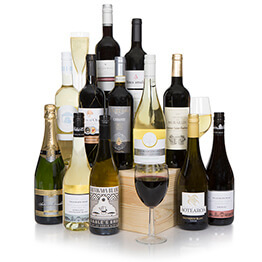 An outstanding collection of Australia's finest wines! 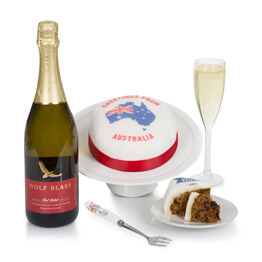 Makes a great gift whatever the occasion; Christmas, birthday or achievement. Includes Australian Shiraz, Cabernet Sauvignon, Chardonnay & Sauvignon Blanc wine varietals. This luxury Australian wine six bottle gift pack is the ideal wine hamper for any wine lover. 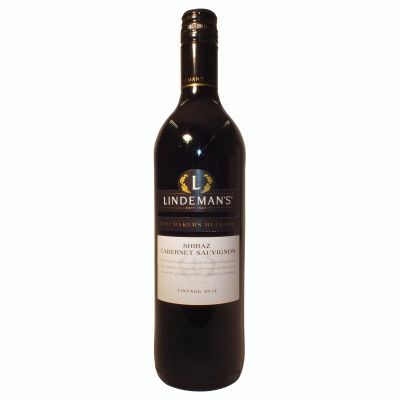 T.y.,the hamper was delivered,they have so far enjoyed the wine.i will recommend your company to all my friends t.y. I live in Canada - the Hamper went to Gloustershire. However, I have since received some rave reviews from the recipients, They find the contents most agreeable and are using it to celebrate the season. Well done Hamper people. 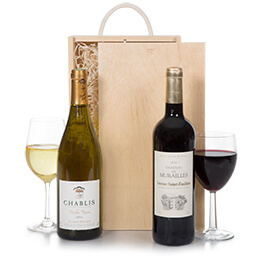 Your hampers are always, always so well received. My sister was thrilled to receive the hamper, will definitely be using your service again. Good delivery service. Recipients pleased. The hamper arrived exactly on the day we wanted it to and the recipients were over the moon! 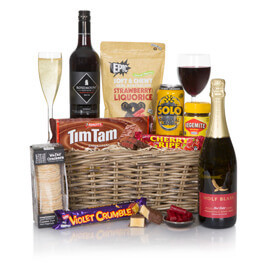 We live in Australia and had no problems at all ordering online and getting the hamper delivered to our destination in the UK. Fantastic gift idea for family and friends. Delivered on time and with great feedback from the person receiving it. ordered Australian wine for my brother in law for Christmas - he was most appreciative and will be sure to let me know how much he enjoyed the wine after imbibing on Christmas Day! 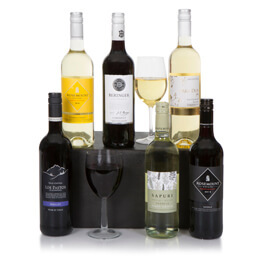 Extremely happy with our purchase as it has top quality wines that are presented in a professional gift box. 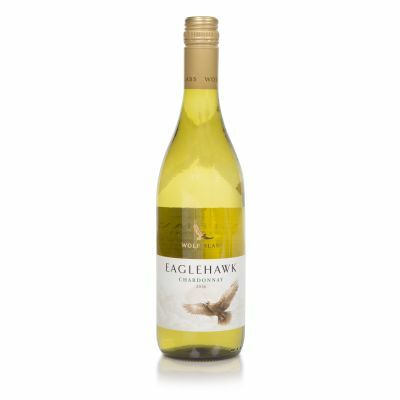 Great value for your money compared to other wine hampers we looked at. 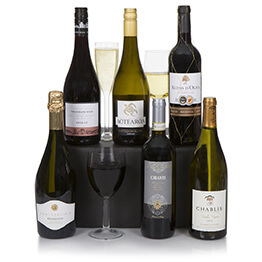 I have used Hamper.com to deliver gifts to the UK several times and have always found them to be excellent. It is considerablly cheaper getting items delivered to the UK using this means than posting them from Australia. 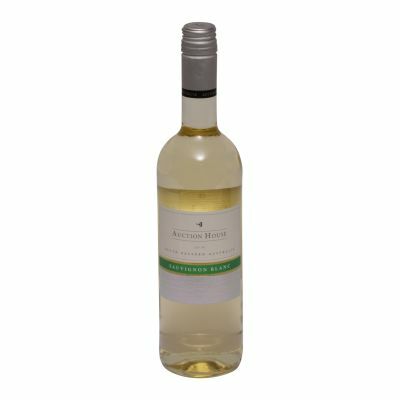 The wine I sent i know is good quility having consumed it myself and the value for money is good compearing the costs of purcahsing the items and then sending them to the UK. They have always delivered on time and so far we have had no issues with this. I will used them again. 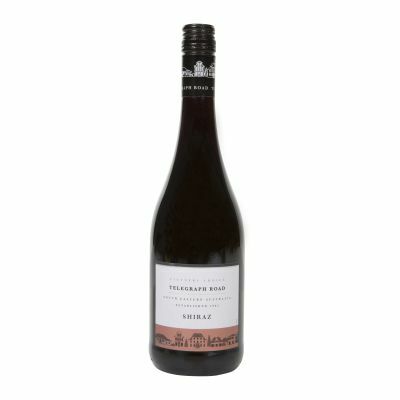 Was looking for a site to get Australian wine to my brother in the UK - found the website easy to negotiate - had slight trouble checking out - but then I am 75 and do not undertake this sort of internet buying very often!! my daughter was able to talk me through the process and the wine arrived on time!!! thank you so much - my brother was thrilled!! 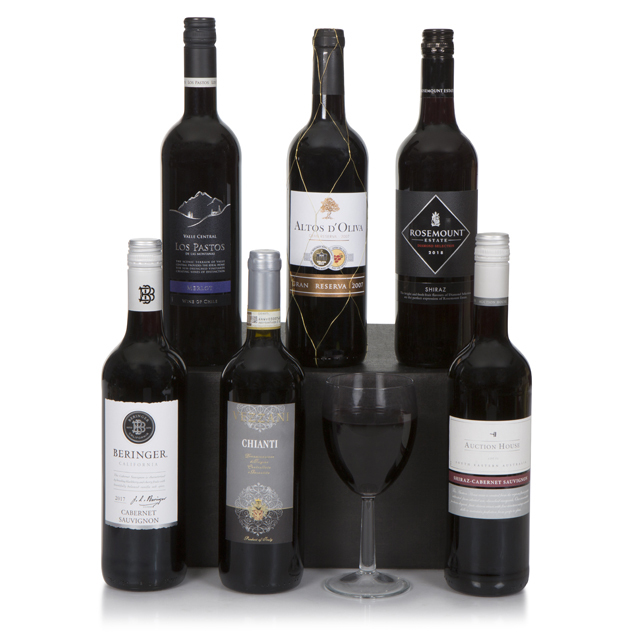 The Australian wine box was good value and excellent quality. I will purchase the hamper again in the future.